Will you die in the next five years? Online ‘Death Test’ can tell you! When will you die? Are you facing imminent death? Or have you years ahead of you? If you really want to know the answers to these questions forget horoscopes, time-machines and psychics. Because apparently, a fancy new online 'death test' can tell you! 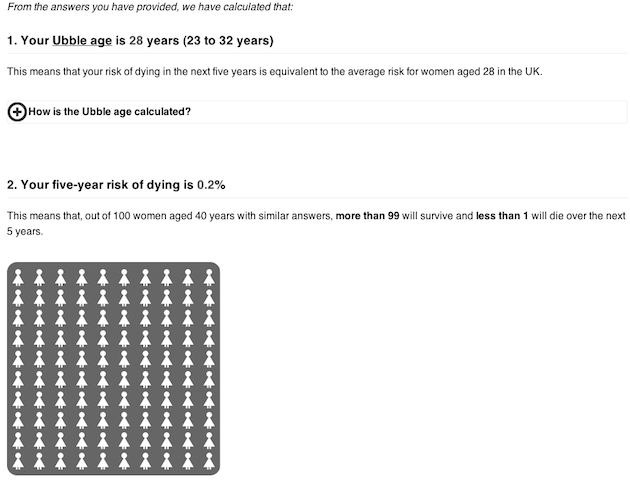 The Ubble risk calculator claims to be able to predict your chances of survivial over the next five years! By asking a series of simple questions – 11 for women, 13 for men, it crunches the numbers in order to determine your chances of living to 2020. It even asks your walking pace as an indicator of how many years you have left in you. In just a few minutes it takes you through a broad medical history, before predciting the odds of you snuffing it in the next five years. They also give you your Ubble age – the age they would expect someone to be with your percentage death risk. 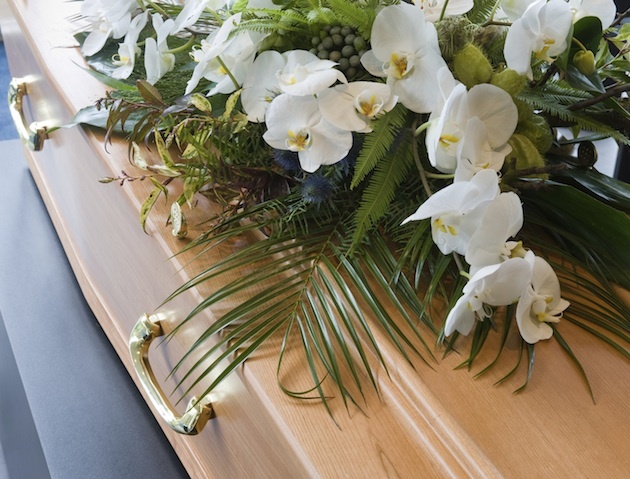 Scientists came up with the short death predictor quiz, and say it’s the most accurate indicator of mortality ever created. We took the quiz pretending to be a 40-year-old women with no kids, who occassionally smokes, but otherwise feels in good health.  The death calculator predicted a 0.2% chance of dying in the next five years! They’re not bad odds! And it’s been tested on 35,000 patients – with an accuracy of 80%! Impressive, no? The research was carried out by Dr Andrea Ganna from Karolinska Institutet and Dr Erik Ingelsson from Uppsala University, as well as using data from the UK Biobank. The study was published in the Lancet Medical journal. Try it yourself at www.ubble.co.uk.